Screenshot/China Defence OnlineScreenshot of the possible Hong-20 that China released in a video in May. “The trial flight will come soon,” Song Zhongping, a Chinese military expert, told the Global Times. In August, China Central Television released a documentary disclosing that the H-20 is called Hong-20, meaning “bomber aircraft” in Chinese, Global Times reported. 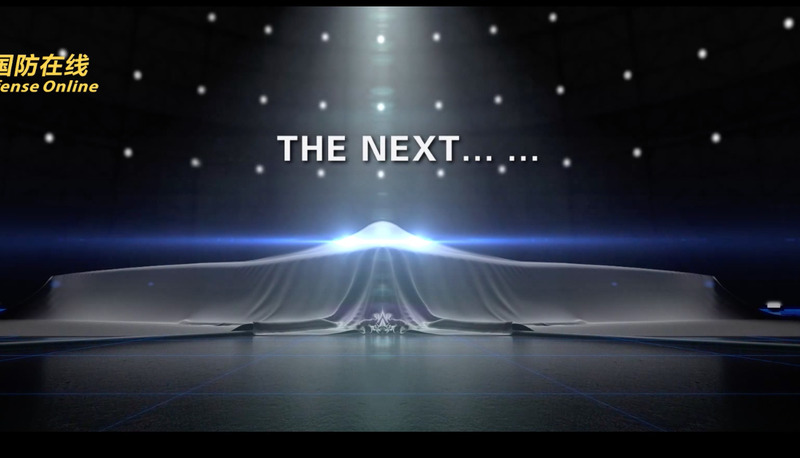 The Hong-20 is often compared to the US’ B-2 stealth bomber, but in May, China released a possible video teaser of it under a sheet, which looked eerily like a B-21 Raider. Zhongping told the Global Times on Tuesday that disclosing the name meant that progress had been made on the Hong-20, and that the bomber’s avionics, hydraulic pressure and electrical supply were probably completed. 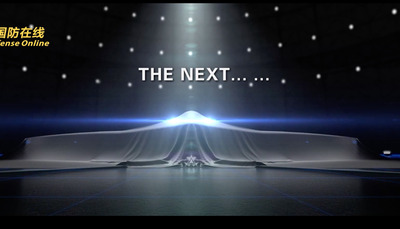 China’s Xi’an Aircraft Industrial Corporation may have begun developing the Hong-20 in the early 2000s, but it was only confirmed by a PLA Air Force commander in 2016. The Asia Times, citing a previous Global Times article,reported that Fu Qianshao, a Chinese aviation pundit, said the goal was for the Hong-20 to have about a 7,500 mile range and a 20 ton payload. While the latter estimates may very well be exaggerated, The War Zone reported that a range of 5,000 miles would certainly bolster Beijing’s territorial claims in the South China Sea, and pose a threat to Taiwan and even US carriers in the Pacific.